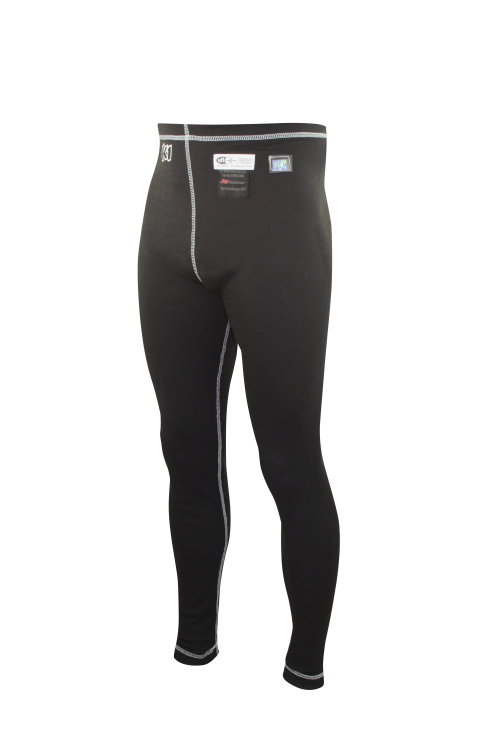 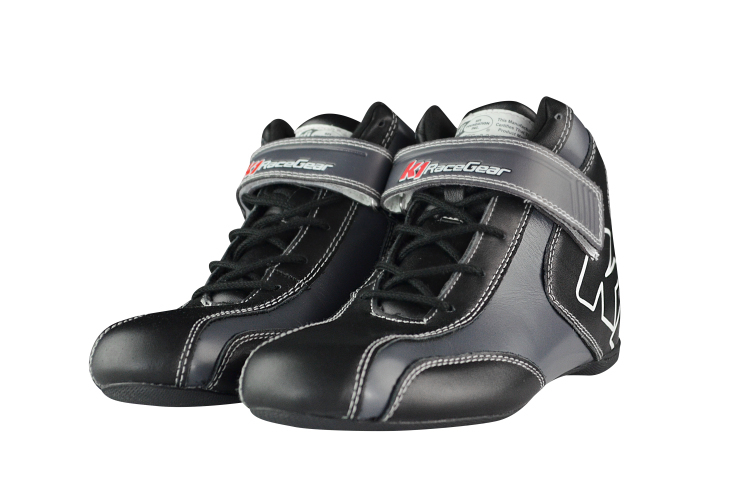 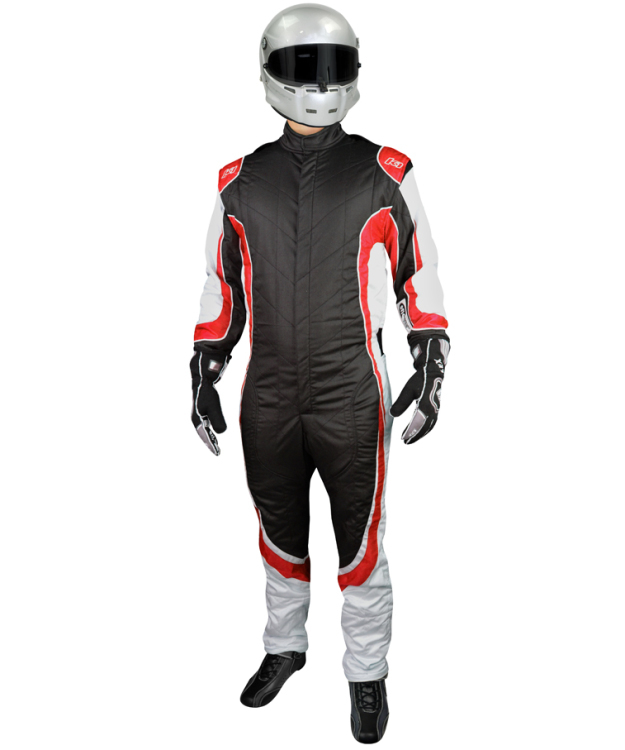 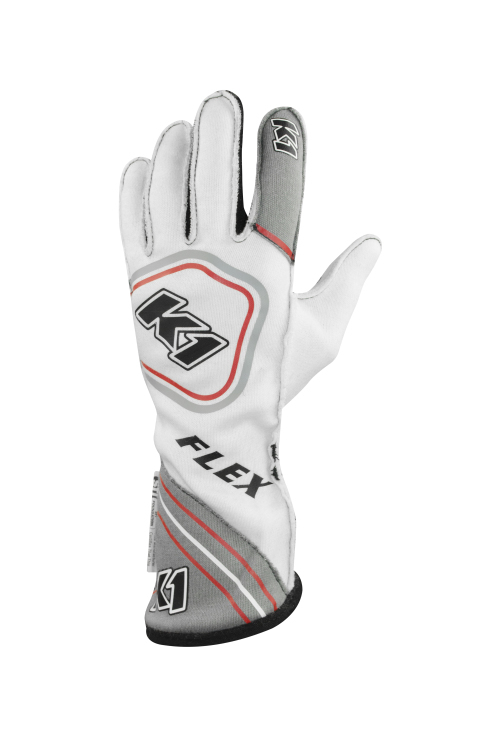 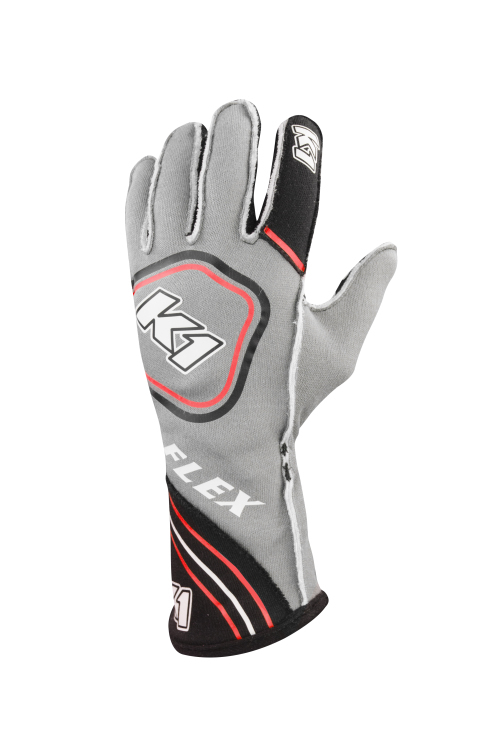 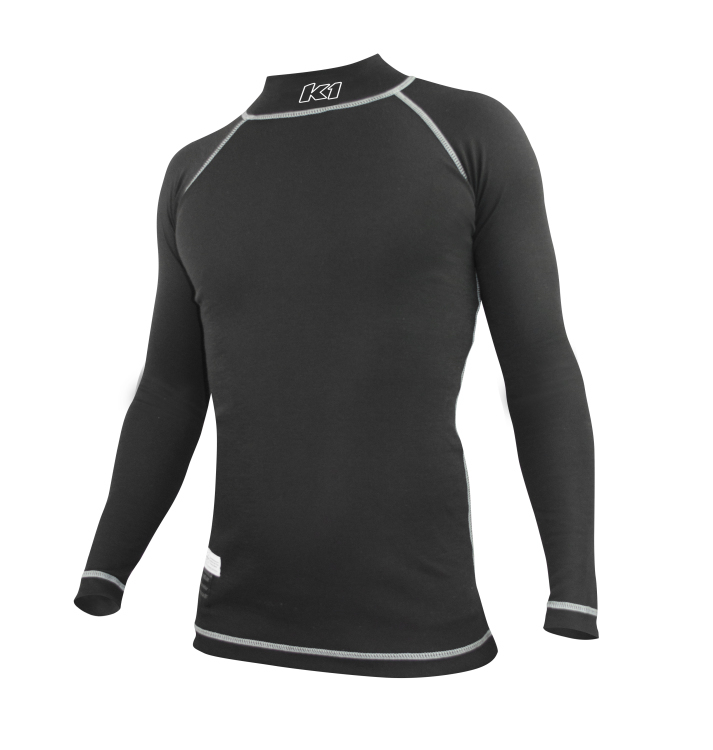 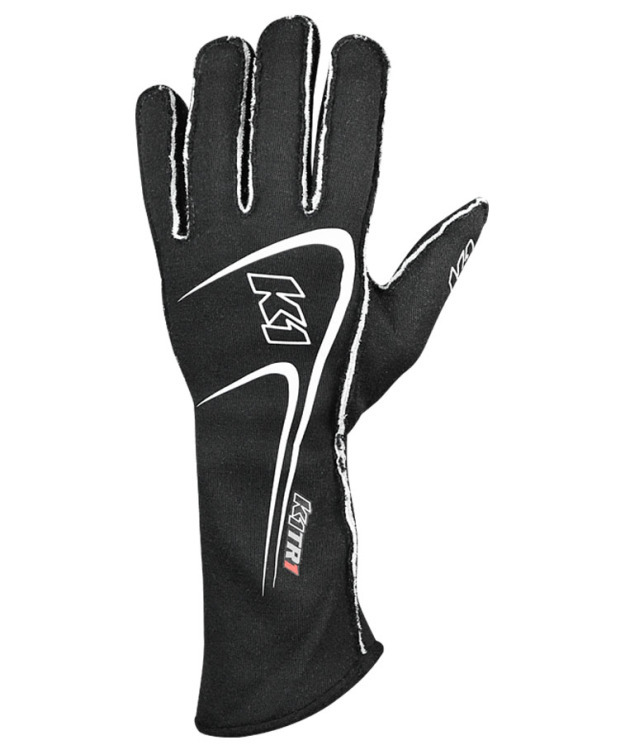 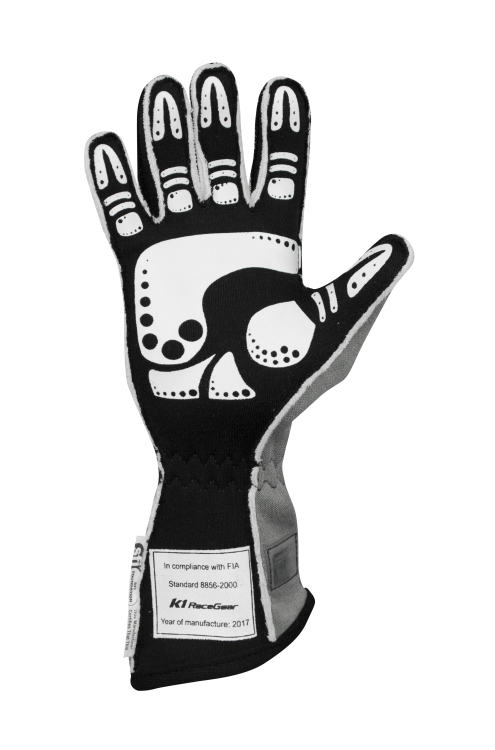 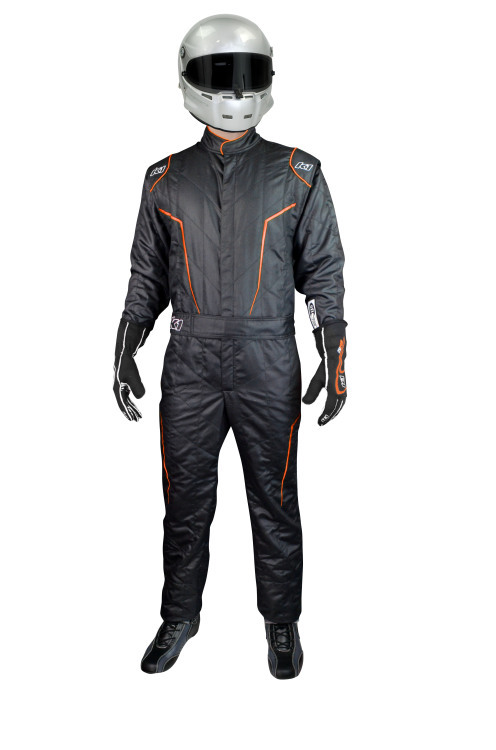 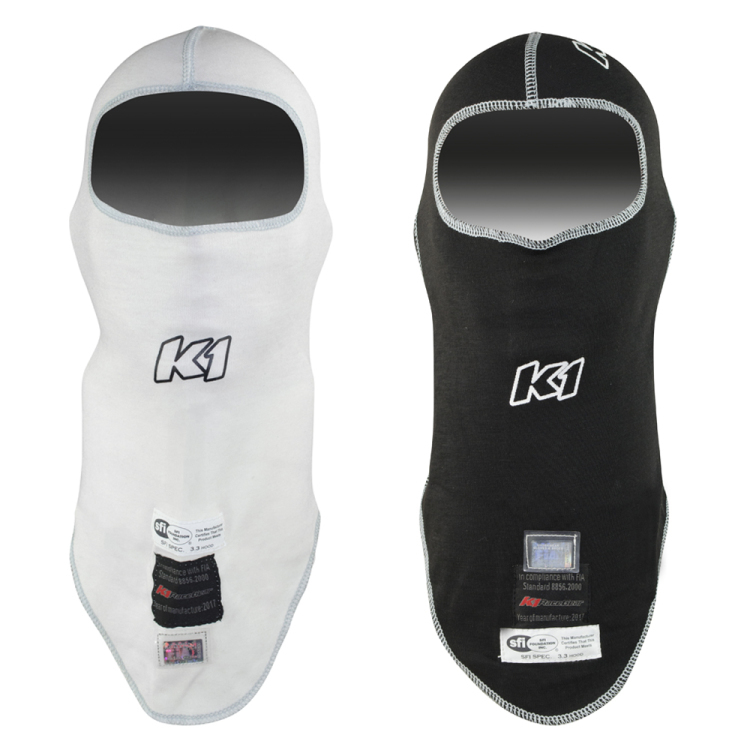 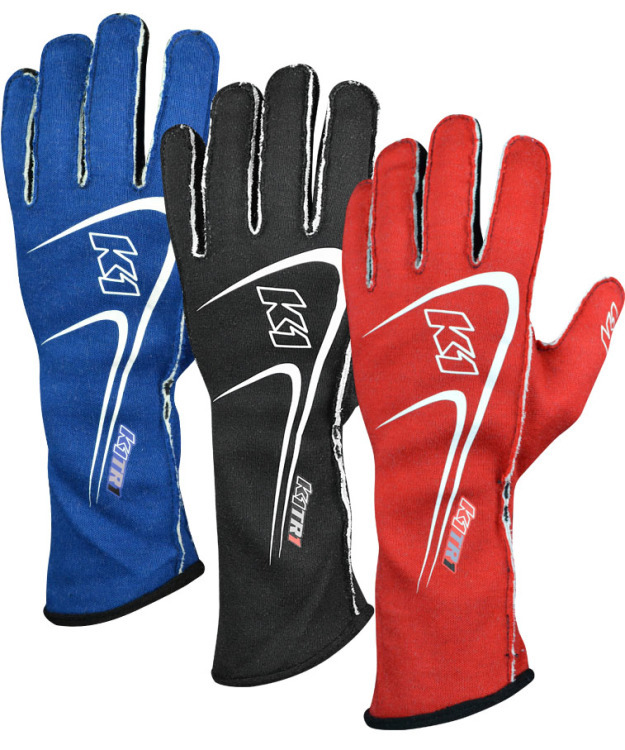 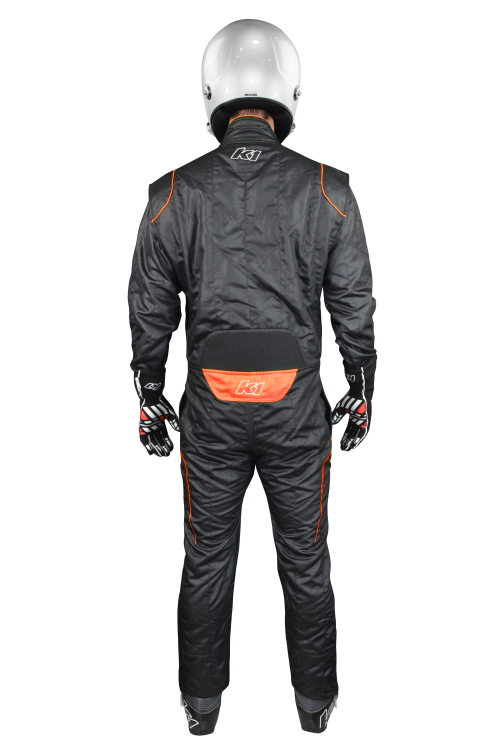 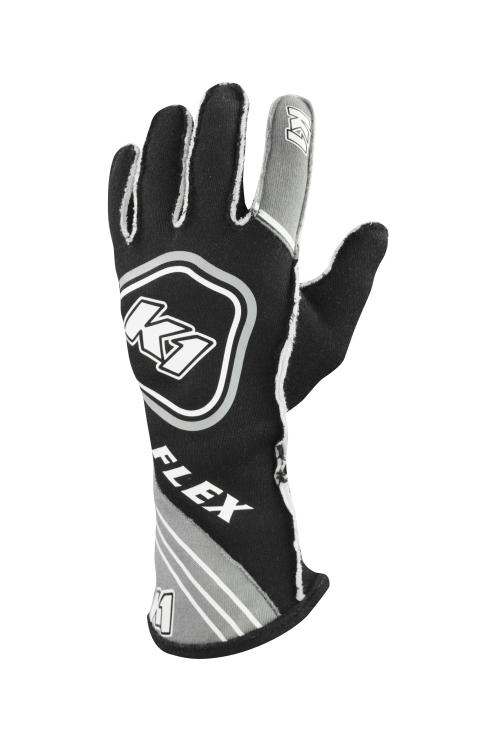 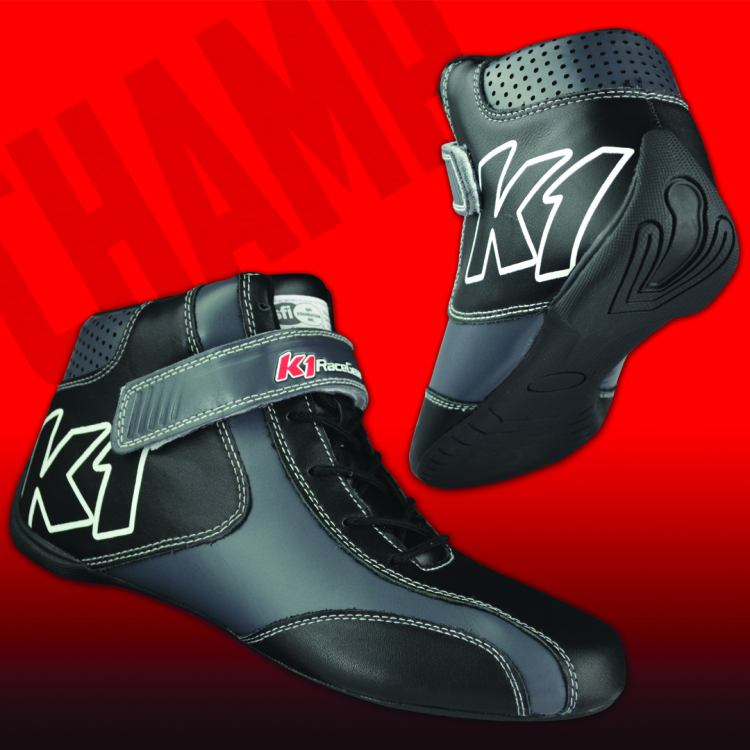 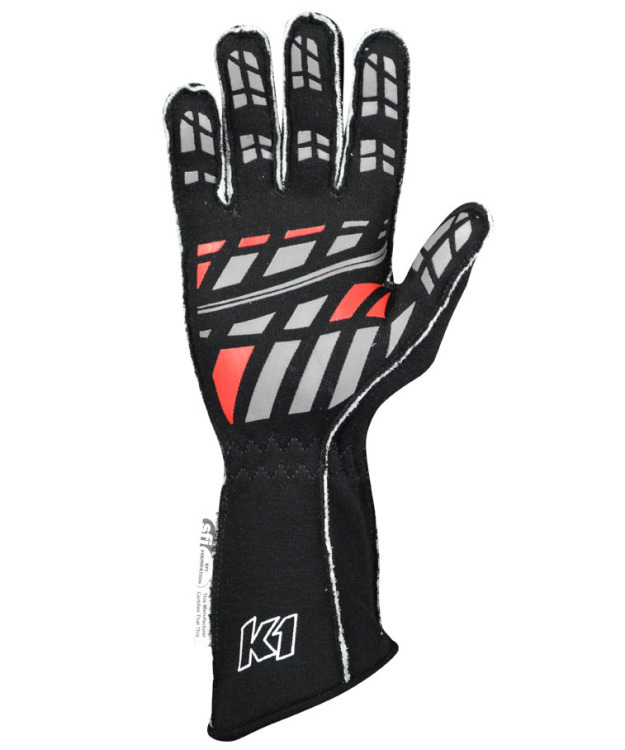 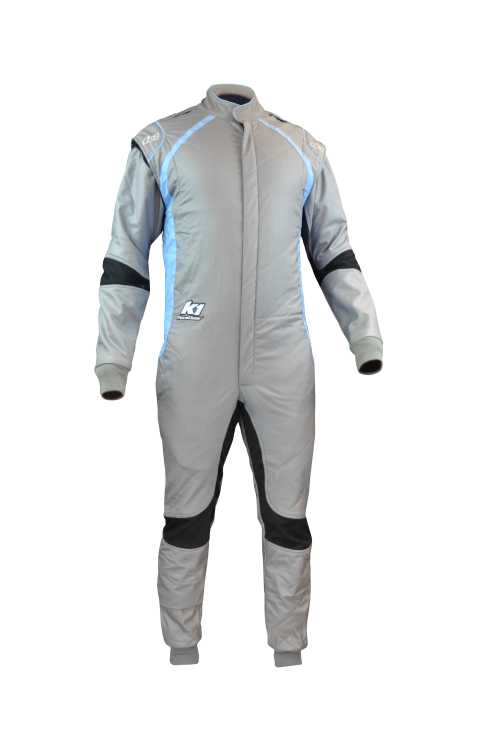 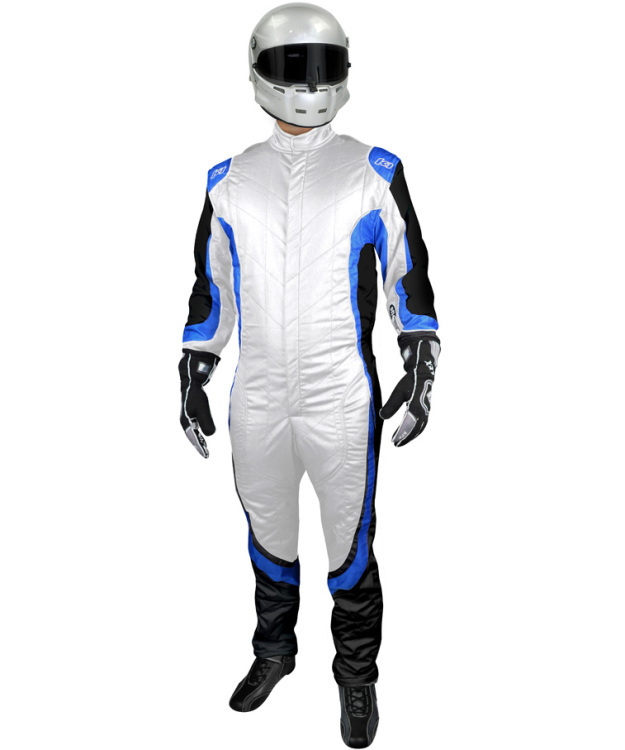 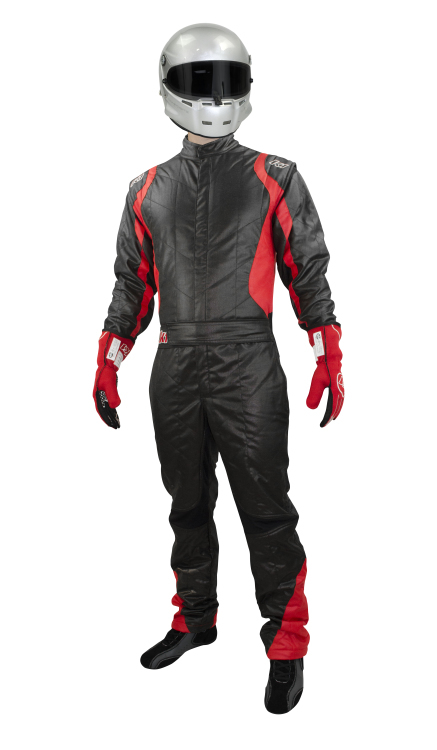 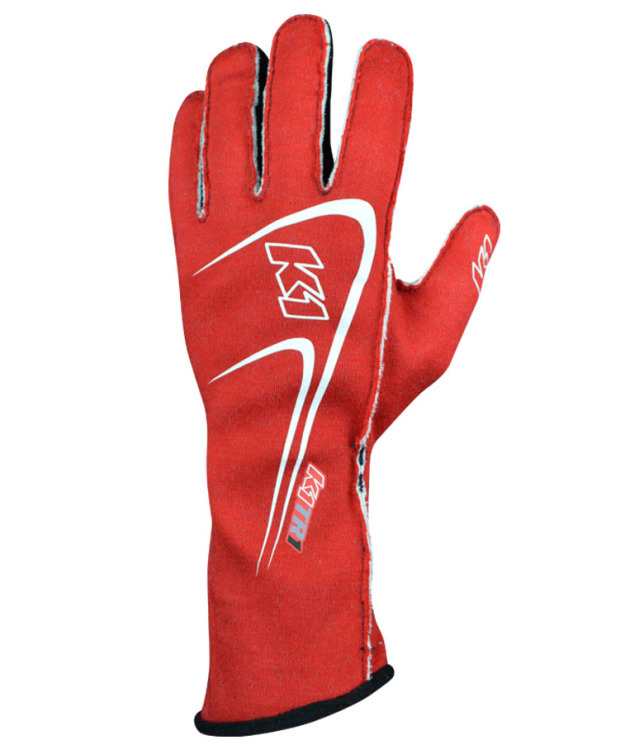 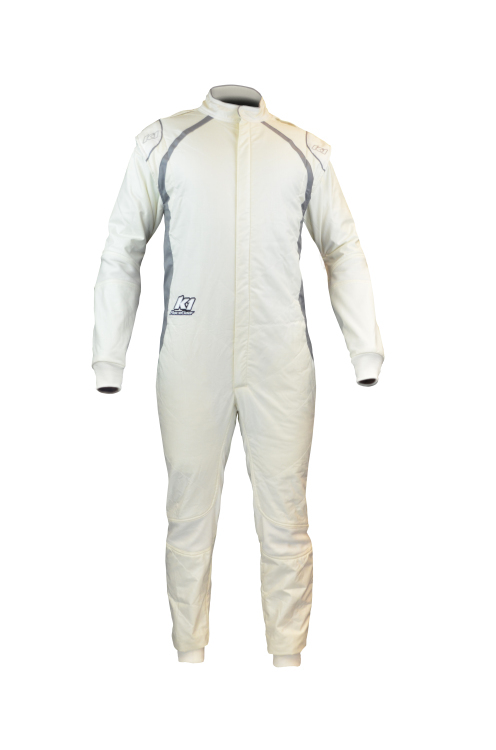 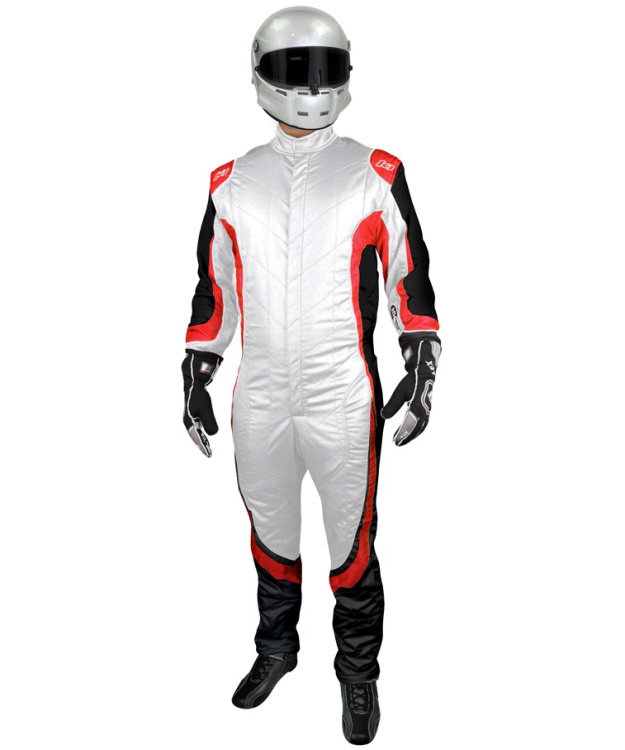 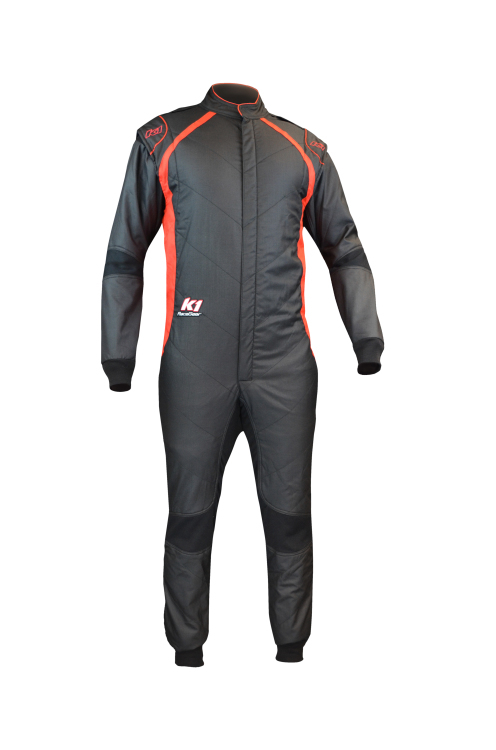 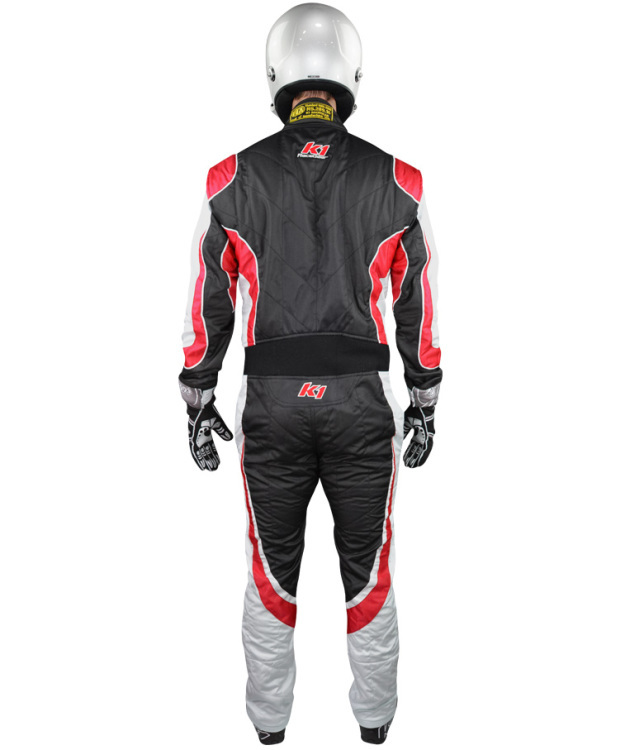 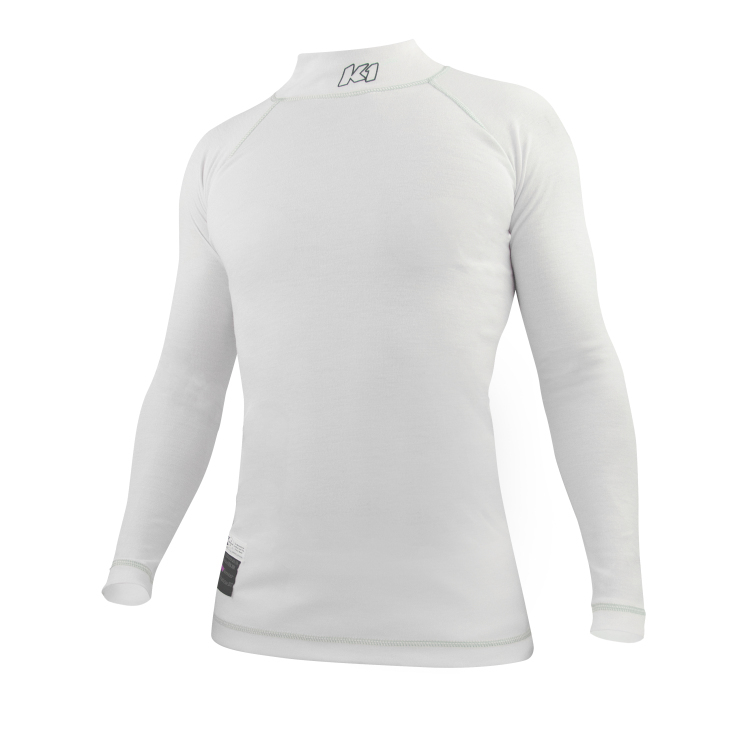 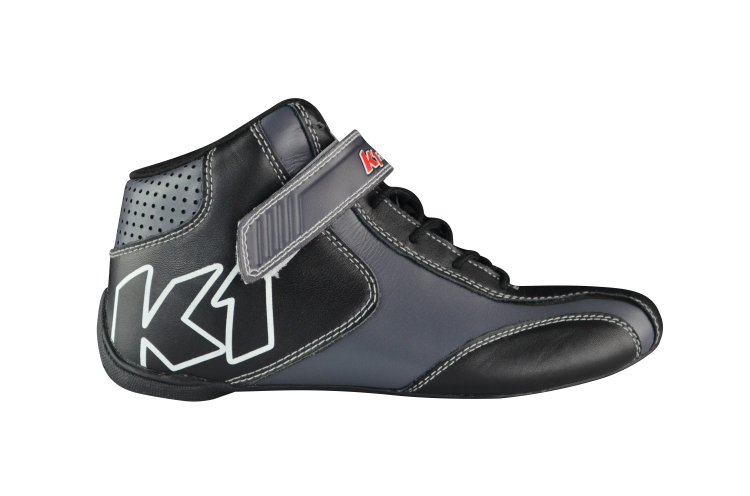 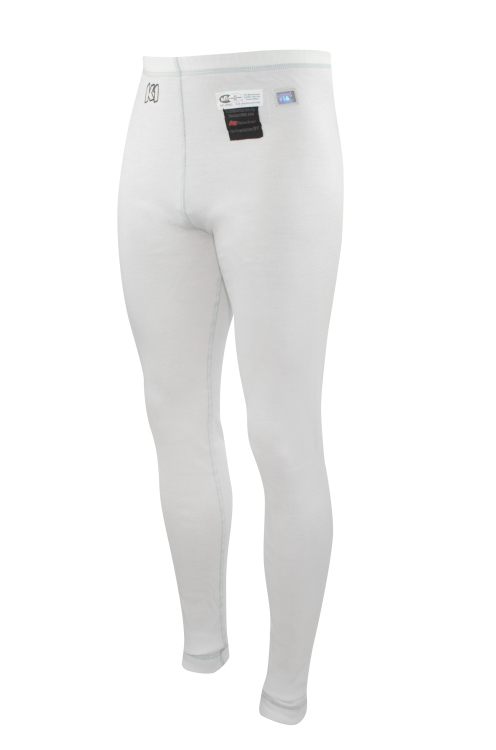 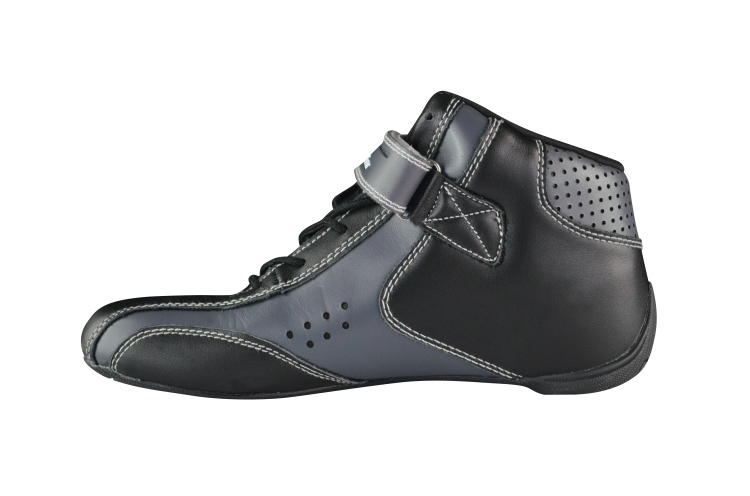 K1 RaceGear provides the highest level of safety gear and products to racers that we ourselves would be proud to use. 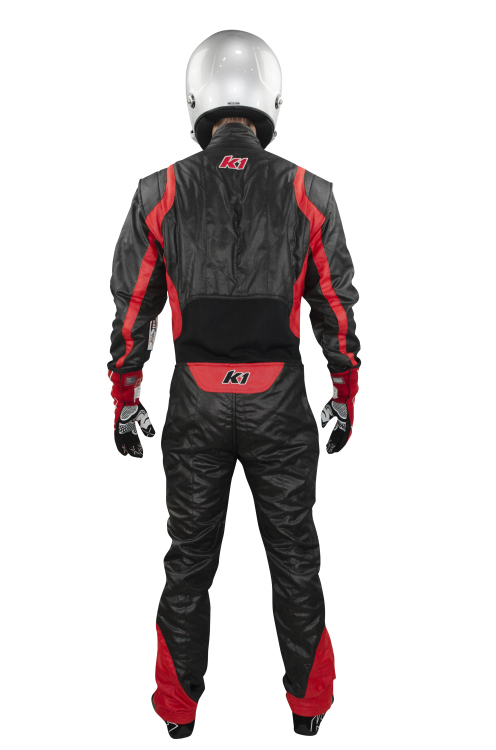 At K1, we are racers and we understand the value of buying quality racing products at reasonable prices. 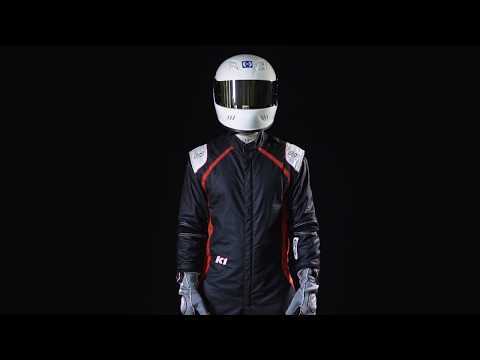 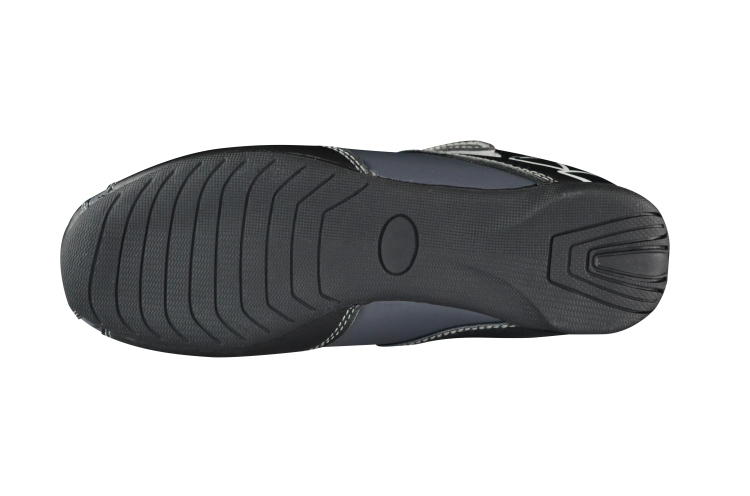 Our dedicated R&D efforts keep us on the cutting edge of technology, design & safety. 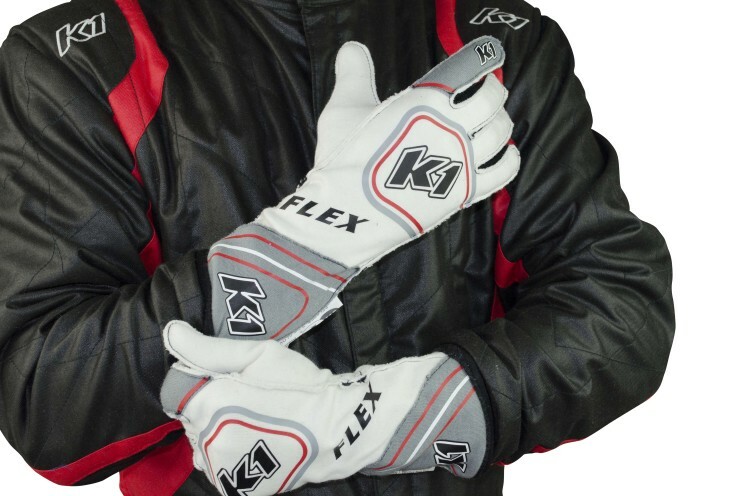 With products exceeding FIA, SFI & CIK Homologation standards, we have the unique ability to provide all levels of racing with a comprehensive collection of safety gear Worldwide!